I saw this and thought about working in a team. 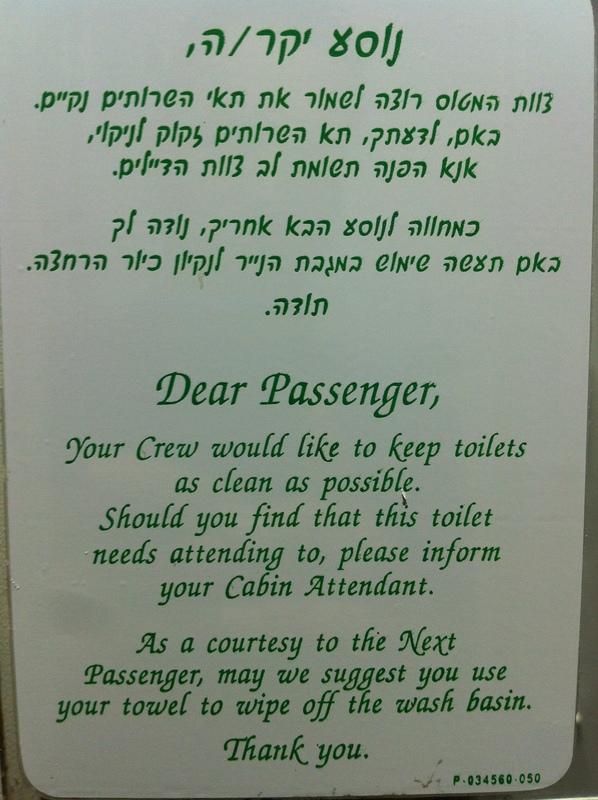 Think of all the people on the airplane as a large group, there is a subgroup whose role, among others, is to make sure the restrooms are tidy and clean. We know them as flight-attendants or stewards. In order to ensure that everyone gets a good experience, they would need to enter the restrooms after each time it is used, and clean after the travellers.